When members quit, I take it as a personal insult. Here’s someone who tried my service and is now telling me she no longer wants what I’ve been delivering. It’s extremely disappointing. However, it’s damaging to your brand, reputation, and long-term membership growth to make the member cancellation process difficult or convoluted. When I conduct a membership program assessment, one of the 47 items I review is their cancellation process. Many times, they require members to phone or go through a challenging process to cancel. Some call this “speed bumps” on the cancellation process. Erecting a barrier between your member and that subscription cancellation button may make you feel better, if your subscriber wants to cancel, he’s going to find that button. And if you make it difficult on him, he’s going to be angry, and you’ll lose any opportunity you had to win back a long-term subscriber. Take a look at Spotify’s cancellation process. I recommend you join Spotify for at least three months, enjoy the service, and then go through the cancellation process. 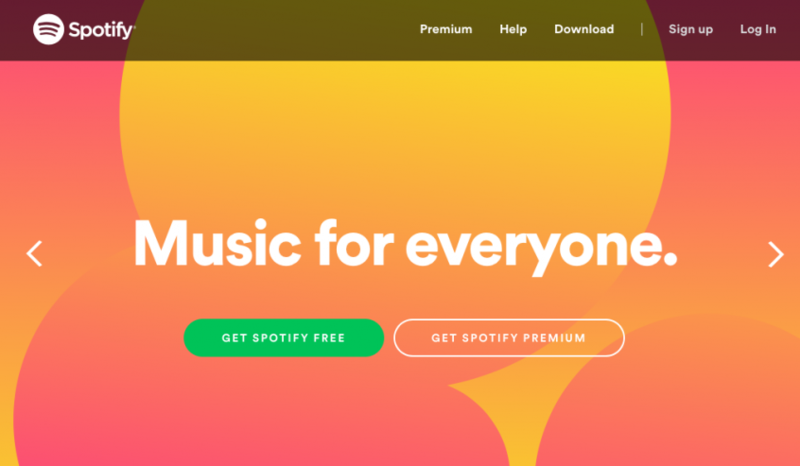 While Spotify makes it easy, they do a number of smart things to win you back as a subscriber. Many subscription programs offer a discounted offer to maintain a subscriber. While this can be effective, I encourage you to remove features. Otherwise you become the cable industry that’s trained their customers to threaten to cancel to negotiate a better rate. Spotify’s cancellation sequence also includes an extensive exit survey. Spotify asks about why you are canceling, if you would recommend Spotify, and how likely you are to rejoin in the future. While this survey provides tremendous information about your canceling subscribers it also gives you information on how to win back a subscriber. I’ve worked with several clients to design member win-back campaigns based on the answers of a subscription cancellation survey. If a subscriber indicates the subscription is too expensive, they receive a video along with a win-back follow-up sequence based on price and value, often with a lower-priced offer. If a member reports a service issue, the campaign directs them to support. One client went so far as having support call all canceled members who indicated a service issue with their subscription to provide help, and won many back as subscribers. Also, many times you’ll discover the entry-level service isn’t the best fit for your member, and you can use the member cancellation process to upgrade your customer to a higher level of service. While your member cancellation process must be easy to initiate, you should engineer it to win back your customers. Incorporate an exit survey and use that information to create a win-back follow-up process based on each answer. Contact me to review your process to provide you with a cancellation system that improves your member retention. While none of us want our subscribers to cancel, it’s important to follow best practices like Spotify, making it easy for your member to find the button to begin the cancellation process. You’ll always want to have an exit interview for your canceling members. In addition to the in-formation, this can also give you information you can use to customize a win-back offer for your subscriber.